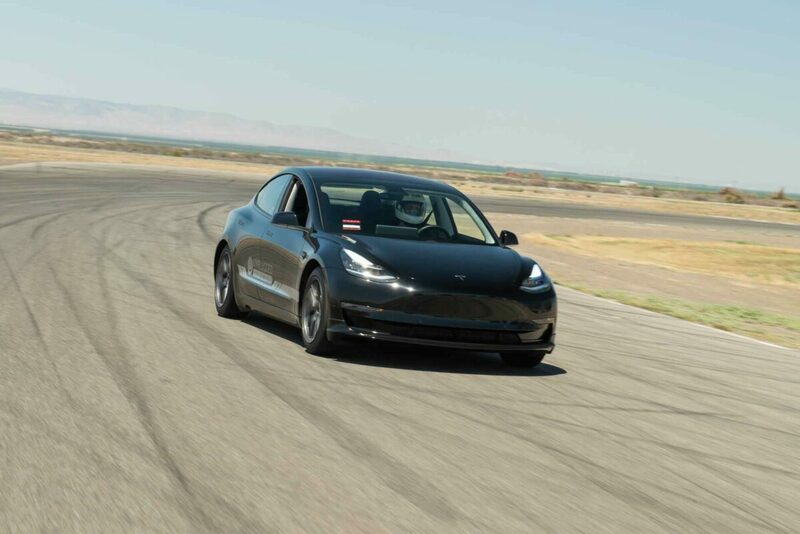 Model 3’s “go” performance in stock form is considered impressive by many; matched only by a few high-end sport sedans. 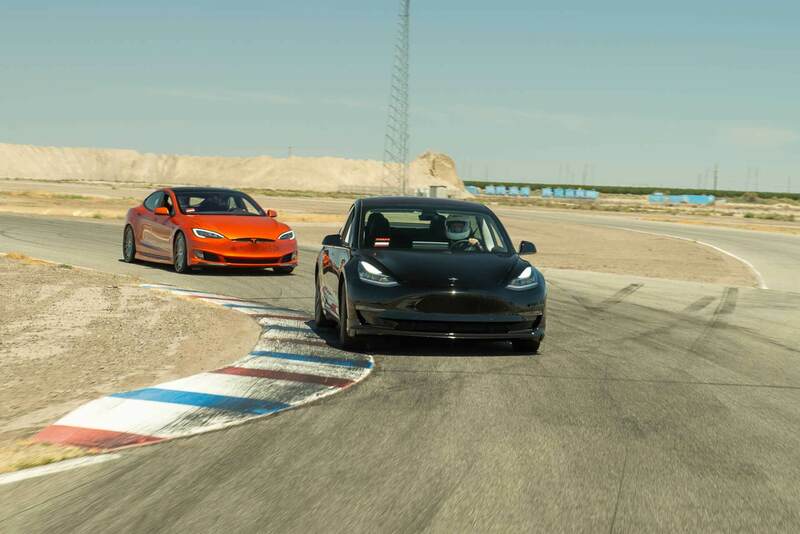 However, as driving enthusiasts, we sought to increase the stopping power in performance driving scenarios. For those like us, who want to drive their Model 3 like the sports sedan it can be, we created our Street & Track Brake Pad Set. 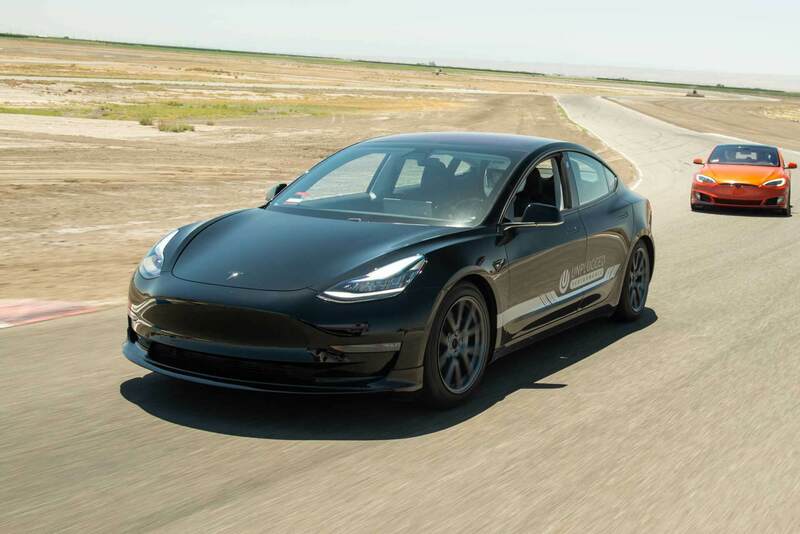 The Unplugged Performance Street & Track Brake Pad Set was developed to improve performance in spirited driving scenarios. 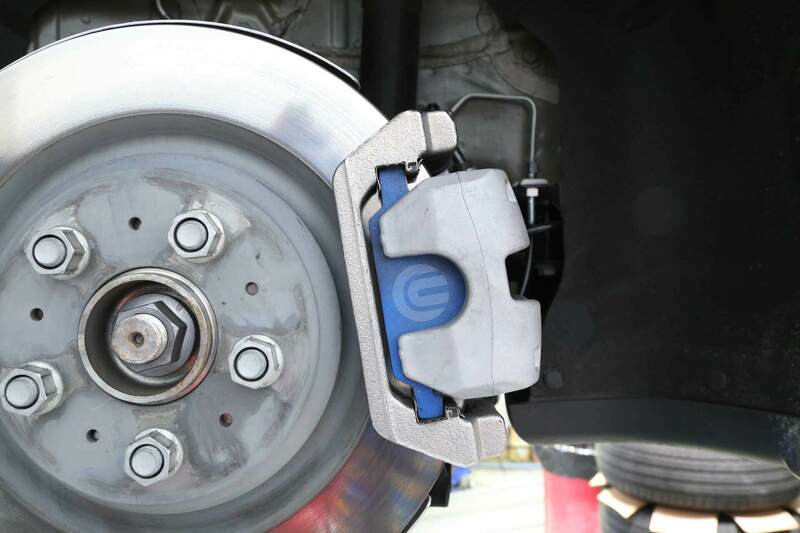 The special production friction material compound utilized in the Street & Track Brake Pad Set provides an optimized balance between uncompromising everyday use and high performance driving. 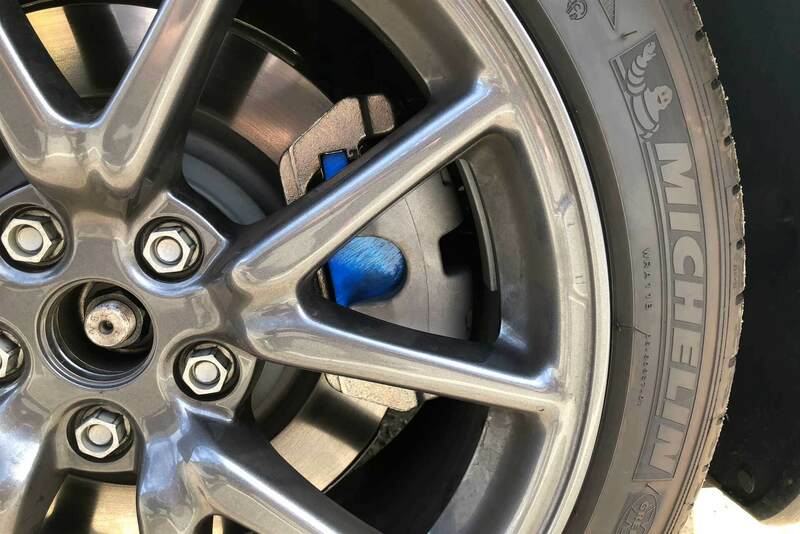 Pure racing brake pads typically create unwanted noise around town, excessive dusting, extreme rotor wear and require high temperatures to reach operating range; these do not. 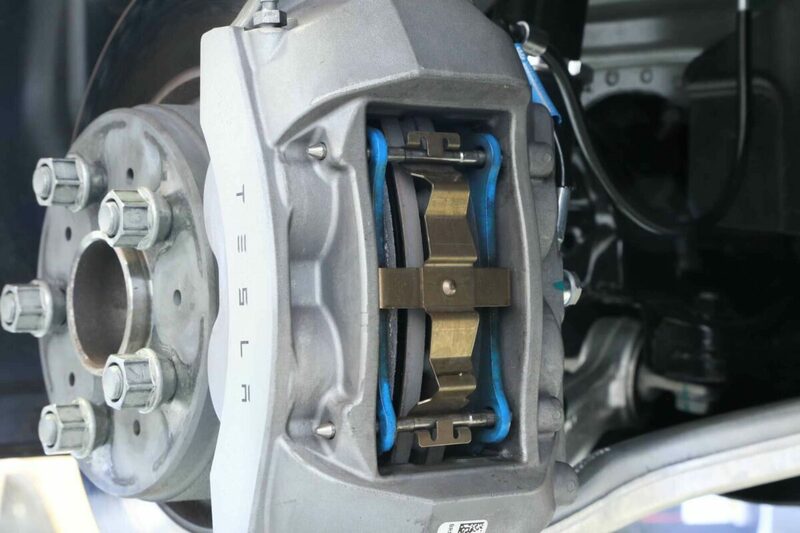 The Street & Track Brake Pad Set is a complete, front and rear replacement package, engineered to work with the factory Model 3 brake calipers and rotors, and is designed for those who like to drive their local twisty roads, enjoy autocross, or the occasional track day. The Street & Track Brake Pad Set is suggested for drivers looking for a high performance brake pad solution without the traditional compromise in daily driving scenarios. Easy installation with no additional modifications or upgrades necessary!